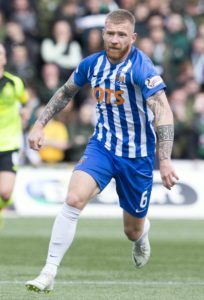 Alan Power returns to the Kilmarnock squad for the Ladbrokes Premiership clahs with St Johnstoneat Rugby Park. 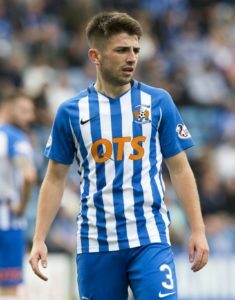 Stephen O'Donnell wants Kilmarnock to do everything they can on and off the pitch to persuade manager Steve Clarke to stay for another season. 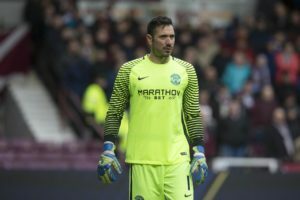 Ofir Marciano was the hero as Hibernian maintained their unbeaten Ladbrokes Premiership record under Paul Heckingbottom with a goalless draw against Kilmarnock. 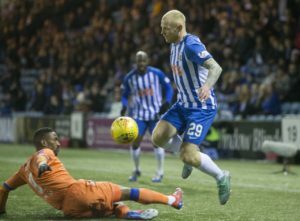 Chris Burke says the decision to sign his new one-year deal with Kilmarnock was the easiest he has made. 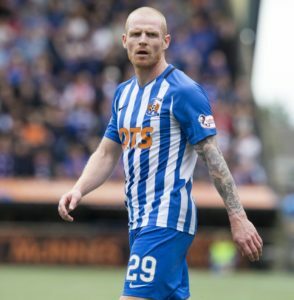 Kilmarnock winger Chris Burke has signed on for another season with the Rugby Park club. 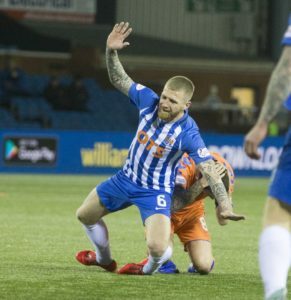 Kilmarnock climbed up to third place in the Ladbrokes Premiership with a comprehensive 5-0 victory over Hamilton at Rugby Park. 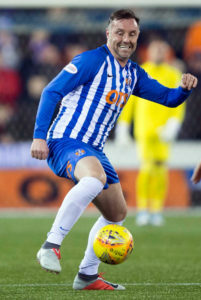 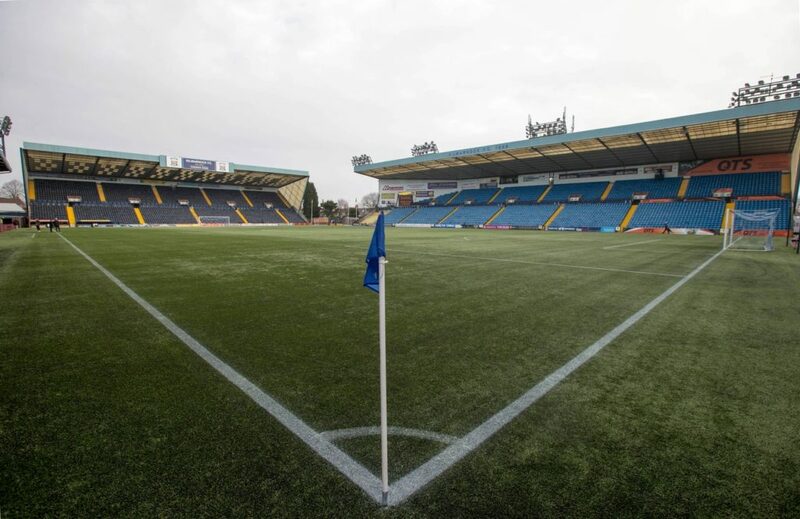 Kilmarnock midfielder Alan Power insists Steve Clarke has got him playing the best football of his career at Rugby Park. 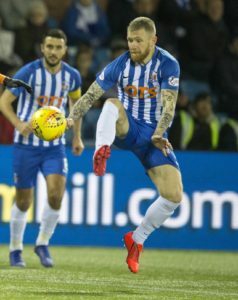 Kilmarnock midfielder Alan Power has signed a three-year contract extension. 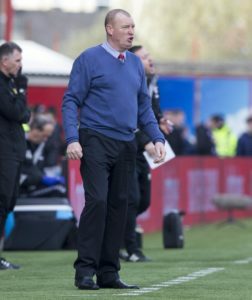 Brian Rice has told his Hamilton players to forget about the Ladbrokes Premiership table and focus on beating Kilmarnock. 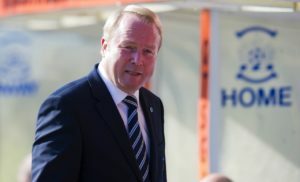 Former Kilmarnock chairman Michael Johnston is no longer a shareholder in the club. 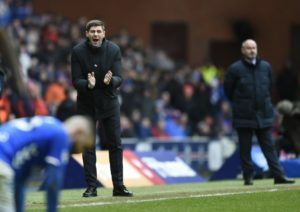 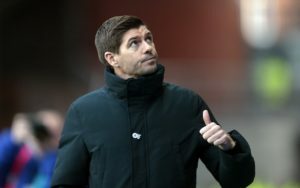 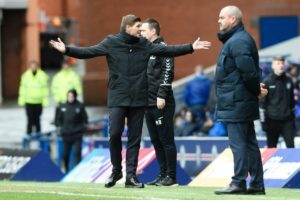 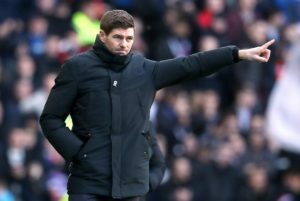 Steven Gerrard admits Rangers' William Hill Scottish Cup exit has left him feeling low - but insists he is still determined to take his team back to the top. 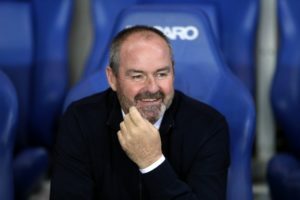 Kilmarnock manager Steve Clarke praised his players' commitment after a late Liam Millar goal earned them a 1-0 victory away at St Mirren. 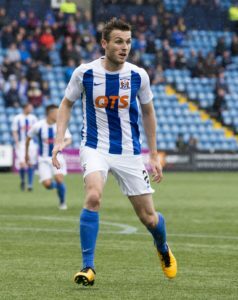 Liam Millar's goal three minutes from time earned Kilmarnock a 1-0 win away at struggling St Mirren. 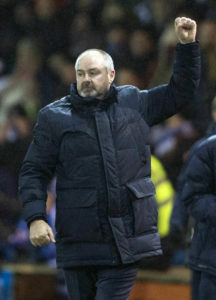 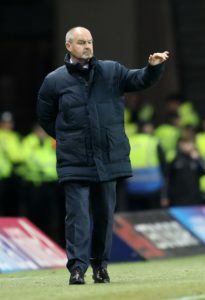 Steve Clarke has noted St Mirren's recent revival as he prepares his Kilmarnock side for Paisley on Monday night. 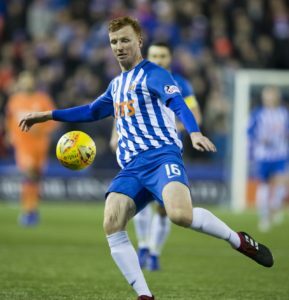 Kilmarnock defender Scott Boyd has been handed a contract for next season.